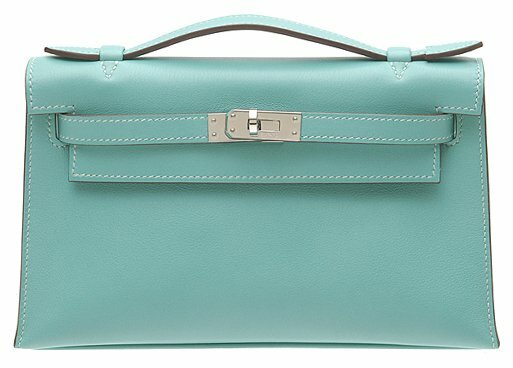 Are you searching information about the Hermes Bag Prices? 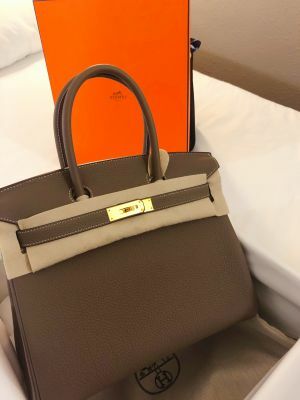 There are a lot of Hermes Bags to collect and there are a few that are not easy to find, like the Hermes Birkin Bag and the Kelly Bag are both limited editions, and sometimes even their prices are kept secret. If you’re a die-hard fashionista or even follow the fashion world remotely, you’ll surely recognize this brand name. The French manufacturer has been around since 1837 and started making harnesses and bridles for the carriage. Nowadays the company is noted for their glamorous bags, being the icon of high-style, wealth, and success. Buyer restriction by Hermes in Paris is not new; one person can only buy two bags a year. You can have one Birkin or Kelly and the second bag is a free choice. 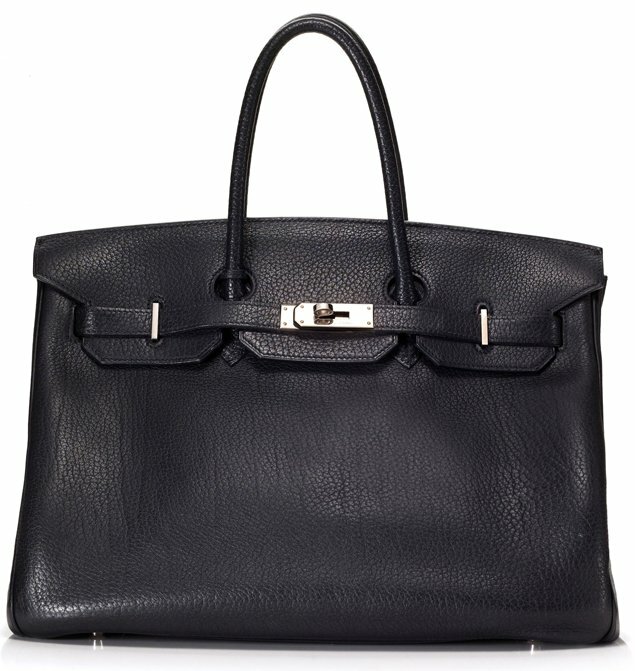 In 1984 the Hermes Birkin Bag was born. Beginning as a supple leather bag for actress and singer Jane Birkin, the bag quickly rose in popularity and is now the symbol of wealth, class, and fashion. 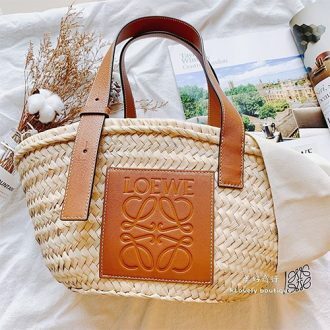 It’s highly recognizable design makes it a staple of the fashion industry and it’s gorgeous craftsmanship gives it the appeal every fashionista dreams about. Every inch of the Hermes Birkin Bag is handcrafted in France, from the gorgeous exterior available in a variety of authentic skins and colors to the roomy, matching interior. 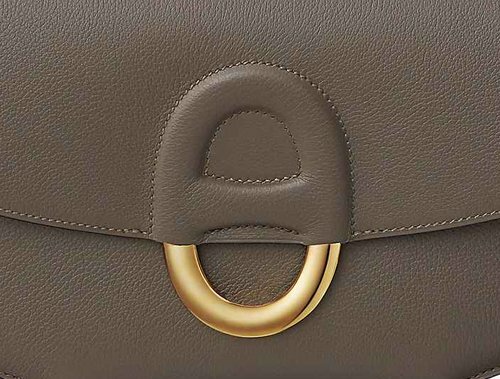 The bag boasts saddle stitching which embraces its roots from the beginning of Hermes, back in the 19th century. Finished with a stunning gold (or palladium) plated lock and key, the Hermes Birkin Bag is undoubtedly the staple of success and trend. 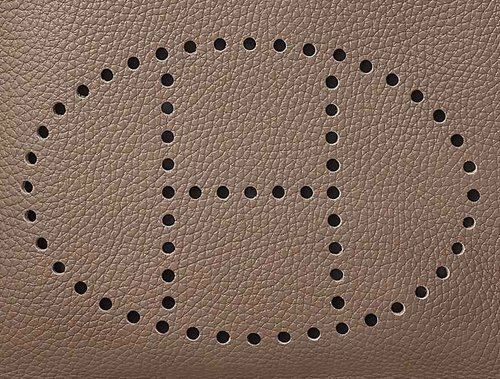 The Hermes Birkin sizes are numbered in 25, 30, 35 and 40. These are centimeters, so 25 means 25 centimeter. Birkin 50 and 55 are exceptional; they are much larger and best used for travelling instead of shopping or as an everyday bag. Birkin uses calf, crocodile, ostrich and lizard leathers, colors available are white, black, gold, orange, navy blue, olive green, pink, red, brown and baby blue. 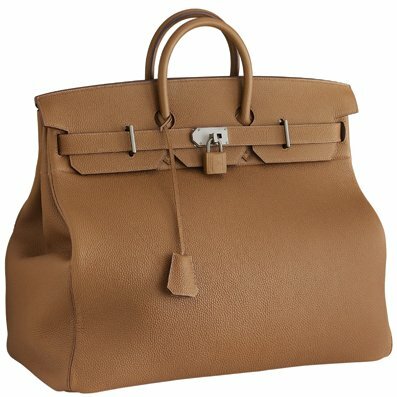 There is more demand for Hermes Birkin bag than supply, that’s why they are so-hard to find. Each Birkin is hand-made with impeccable craftsmanship and precision. 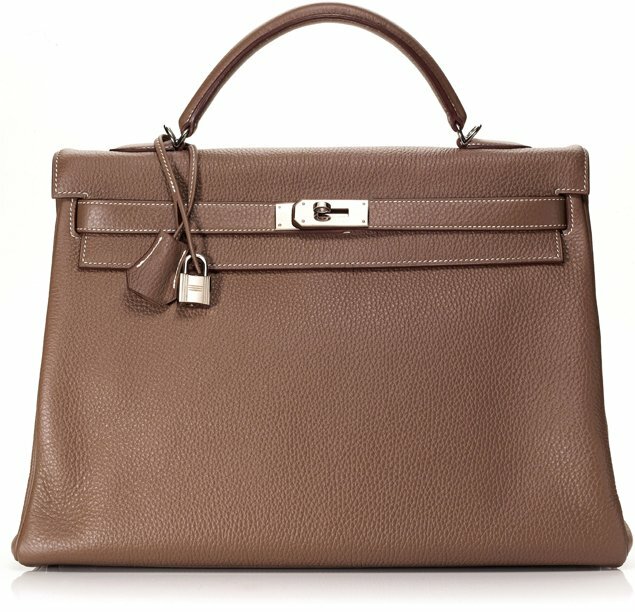 Hermes personally offers a special treatment for used Birkin bags. They call it the ‘spa treatment’. It is actually a reconditioning service they provide. 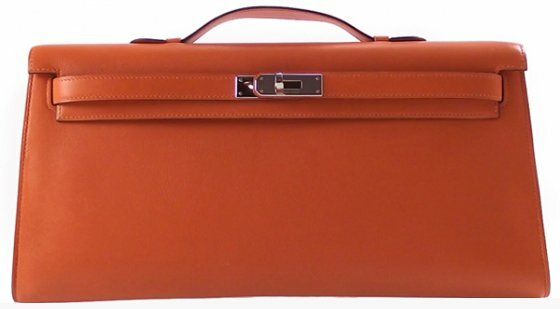 The Hermes Kelly Bag is a recognizable elegant bag that is iconic to the Hermes industry. 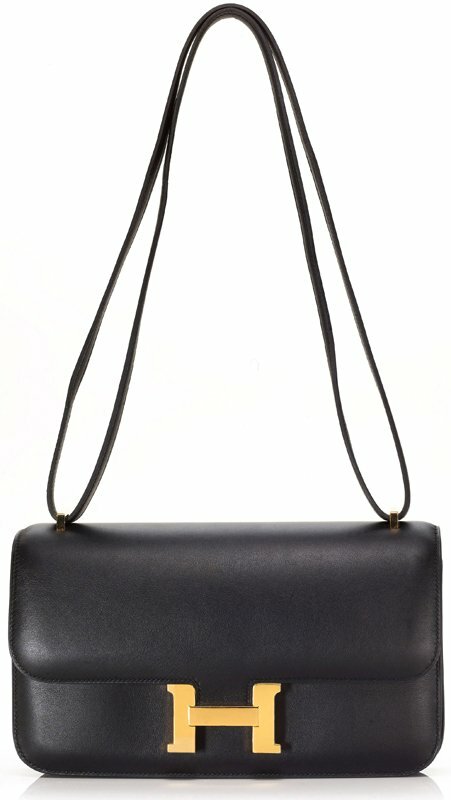 Although created in 1936, the bag didn’t truly become popular until 1956 when Grace Kelly showcased her alluring bag. It was at that moment the Hermes Kelly Bag would rise to its popularity and become the fashion must-have it is today. The bag showcases a sense of undeniable style, yet is notably one of the finer and more sophisticated bags on the market, a bag you carry on your arm to fancy events rather than toying around downtown with your friends. And while the bag is remarkably similar to the Hermes Birkin Bag, the Kelly has its own sense of style with a firmer rectangular shape free of slouching. The Kelly is also handcrafted with a single handle rather than two. 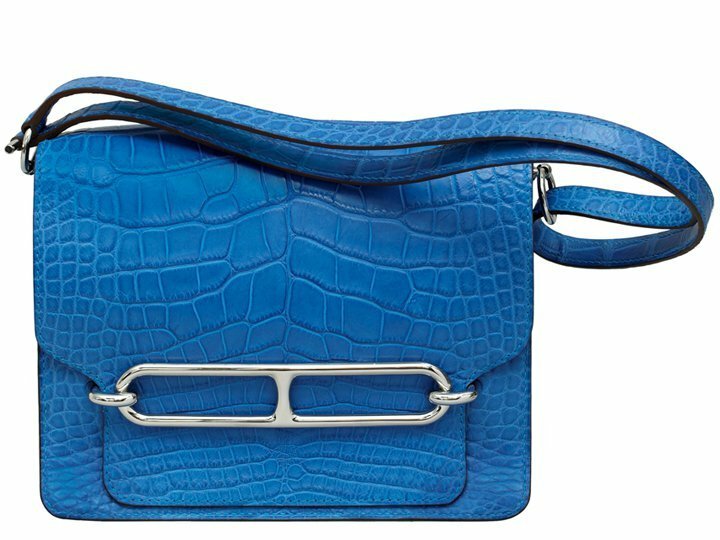 Released in 2009, the Hermes Herbag Zip quickly became an ‘IT’ item in the fashion world thanks to its Kelly Bag appearance, yet its remarkably low price. Made of leather and canvas, the Herbag Zip comes complete with a Kelly design with added staple lock closure, yet also comes with a removable zipped pouch and an exterior pocket. 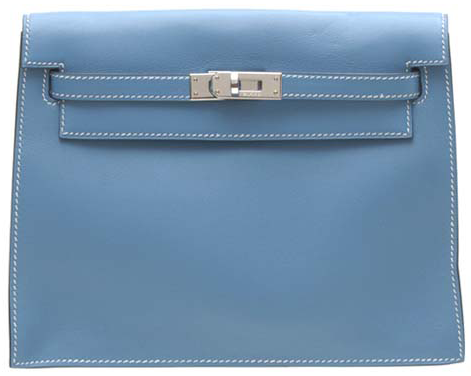 The Hermes Constance Bag can easily be noted as one of the most versatile and classical bags by Hermes. 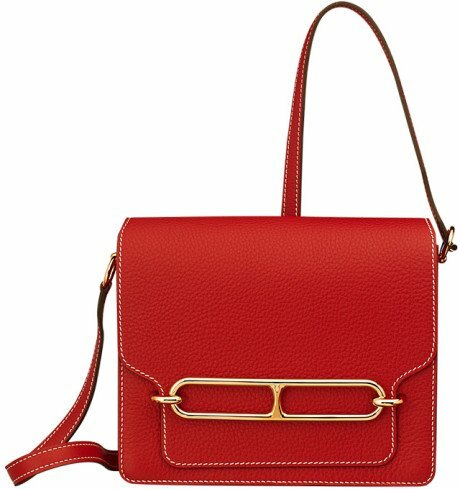 It’s gorgeous, unique style can easily be matched with any outfit and can go from an elegant day bag for the office to a whimsical night bag thrown over the shoulder as you trollop through town. 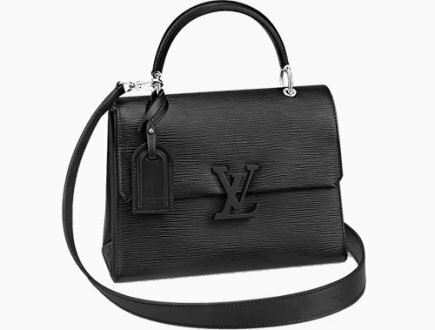 Although originally released in 1959, the bag was revamped in 2010 with a longer shape that ladies loved. 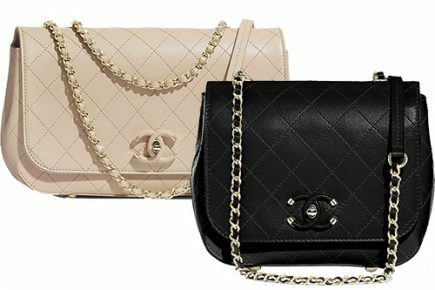 Both bags continue to hit top of the charts with fashionistas across the world, including top celebrities like Mary Kate Olson, Rachel McAdams, and Nicki Minaj. 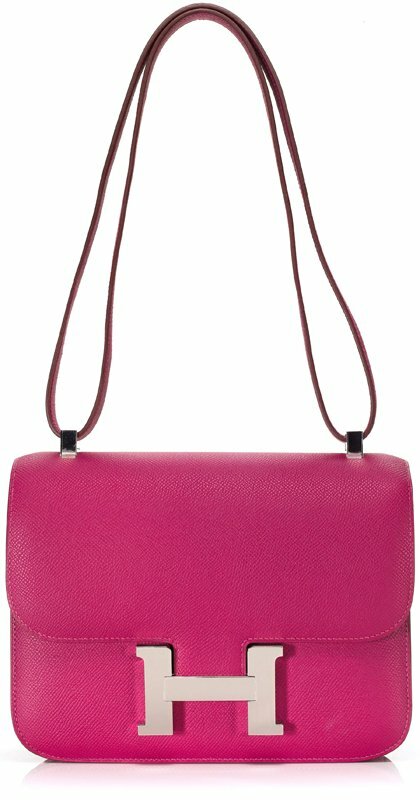 Looking for other bag prices? For the prices of these bags, go to Hermes New Bag Prices. Then go to this link: Hermes Classic Bag Prices. Can anyone tell me the exact price of mini kelly 15 now? Proud owner of my first Birkin 30 in Etoupe with white stitching, Togo & gold hardware. 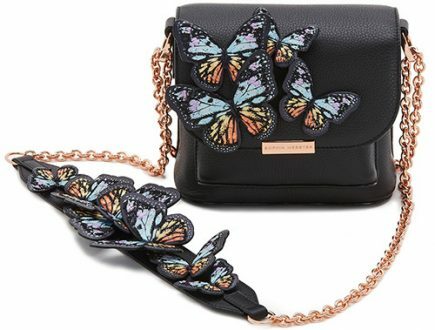 Bought from Faubourg store on 8 March 2019 at Eur 7550. Didn’t manage to book appointment on line for 2 days with 2 passports, walked in first thing in the morning to”beg” for an appointment and was asked to return for 3.30pm slot & I got a SA at 4pm, walked out at 5pm with this dream bag plus a pair of twiliy, clic clac to match the bag !! I bought today a Birkin 30 in black, epsom leather in Strasbourg and it was 7500 Euro . How much is the Kelly 20 in alligator? Hi Ratti, thank you so much for sharing. Prices has been updated. Btw did you got this bag? 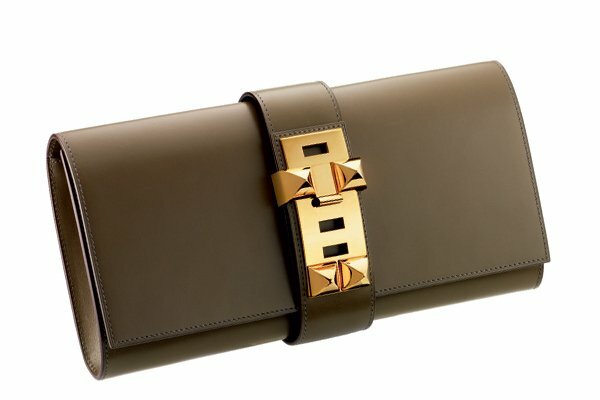 how much is the price for brinki pochette ,and kelly pochette ? Hi Claire, yes you can walk in an buy a bag. 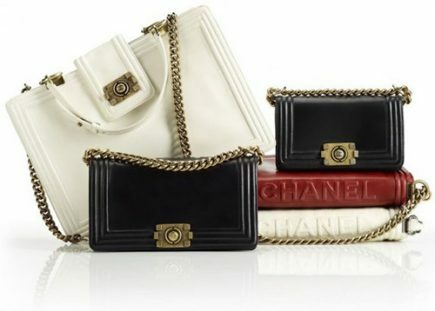 But the iconic bags like the Kelly and Birkin are usually not available. How much is the price for so Kelly 26 in Togo leather?